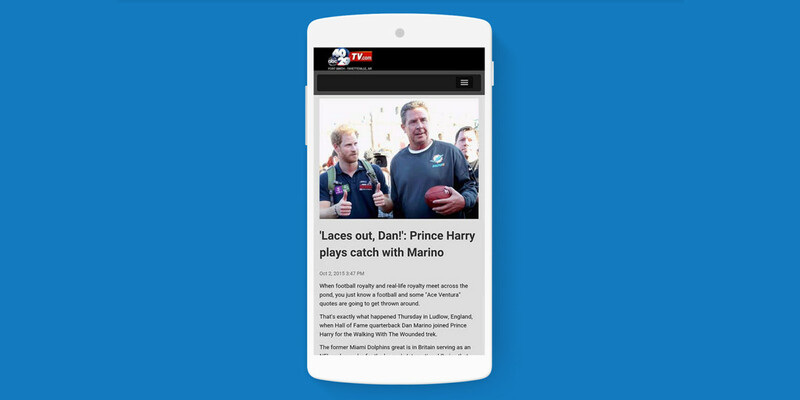 Mobile ad technology provider Marfeel wants to make Google’s AMP technology painless for publishers, so it made an out-of-the-box solution for building and maintaining mobile Web pages. With AMP, publishers are expected to keep a separate HTML page available. Those pages must also be built to Google’s specs, making building and maintenance a bit of a chore. Marfeel’s conversion solution adheres to Google’s desired specs for AMP, and allows for deep linking back to the website. The company also says its tool can be integrated into websites in a matter of minutes. The one step process also makes legacy content available for AMP. Google has already started pointing traffic to AMP-ready pages, so Marfeel’s conversion technology is timely.